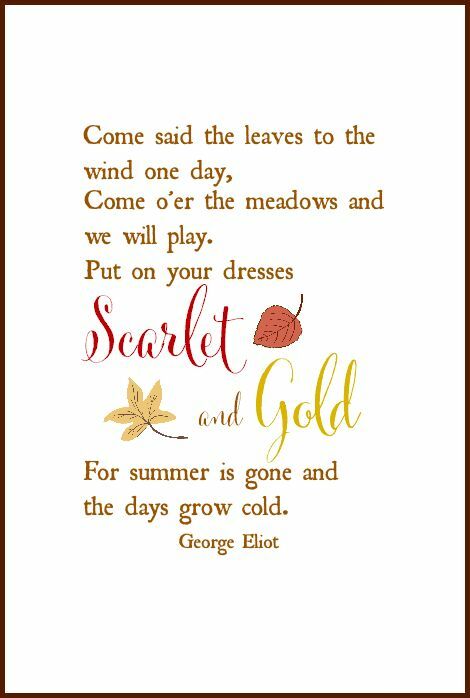 Happy first day of Autumn!!!!! We are entreating my FAVORITE time of year!!!!! 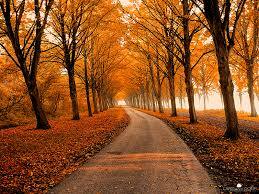 I love when the mornings and evenings start to get crisp and the leaves start to turn. 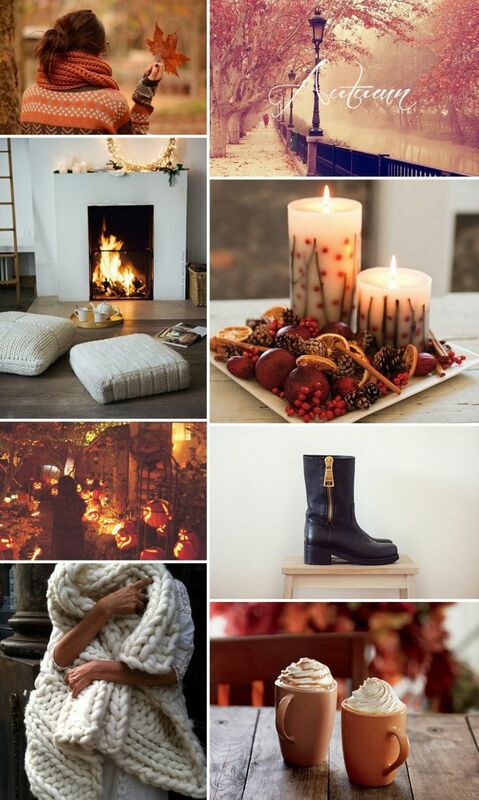 This time of year has everything that i love: candles, sweaters and scarves, hot drinks, halloween, beautiful scenery, oh i could go on and on. I am so excited! I can’t contain it!!! 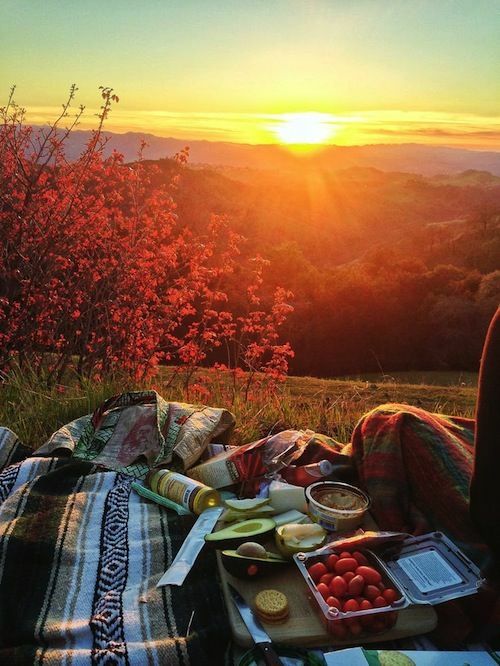 There are so many things I want to do during autumn. I found this list on pinterest. 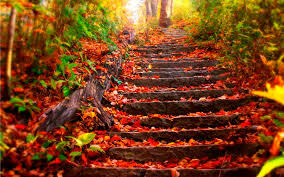 Go on a crisp fall picnic, run some beautiful stairs and run down through some leaves surrounded by beautiful scenery. Everything about this time of year fills me with excitement!